SCENATET will present Prayer by composer Jeppe Ernst at an event called Wearing History at Glyptoteket on Nov 29. 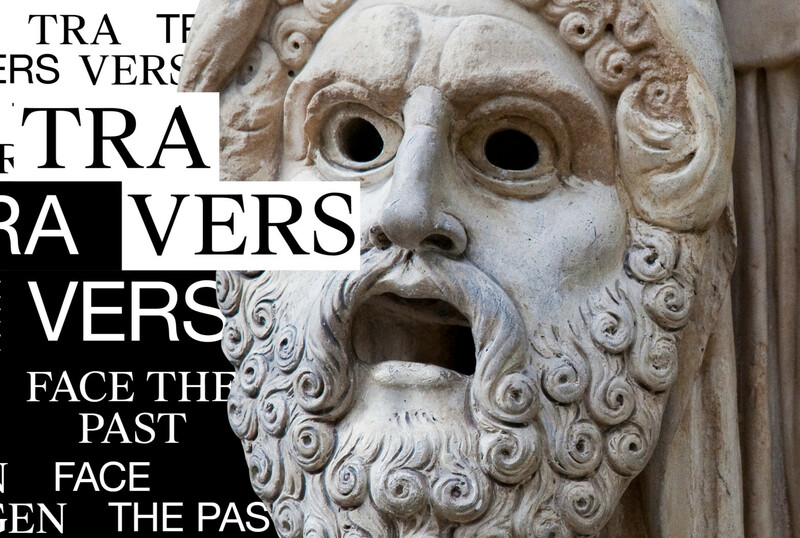 The event is part of TRAVERS – a cross art project that runs the entire week in Glyptoteket with workshops, talks, debates, performances and much more. Wearing History will take place in the Banquette Hall (Festsalen) and the surrounding galleries, expressing in different ways how history can be put on and taken off. Find out more about the public program of TRAVERS here. Prayer is the fourth and the last piece of Jeppe Ernst’s debut work, Offertorium. The complete work is a series of sensory, musical-social studies, which examine the nature of music through the human imagination. Contrary to the first three pieces (Behandling A, B, C) that consists of three duos composed for physical touch, Prayer is composed for the non-physical touch of the imagined body. Prayer can be seen on several occasions and in several locations in Glyptoteket during the evening. Between the performances, the Artistic Director of TRAVERS and SCENATET, Anna Berit Asp Christensen will talk to the composer, Jeppe Ernst.